LitWorld's First Spanish Speaking Programs to Launch in Peru! Coming soon: LitClubs in Peru with our great partner, Otra Cosa! 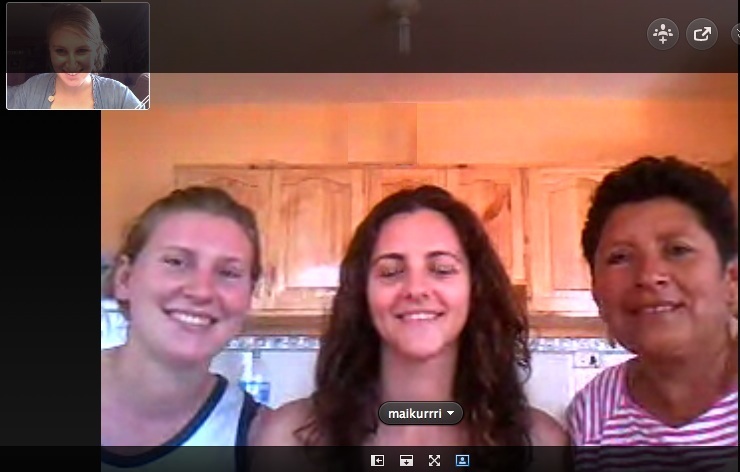 LitWorld Ambassador Eliza Blum facilitated a beautiful virtual training session with our new LitWorld Leaders as they prepare to launch LitClubs in Huanchaco, Peru. These LitClubs will be LitWorld's first Spanish speaking programs!